When maintaining a commercial property, you have to weigh the costs and make determine what to fix first. It may seem like the list of maintenance tasks is never-ending. One thing you never want to pass on is commercial plumbing construction. Plumbing issues in commercial buildings can become extremely problematic, especially when left untreated. All issues should be addressed as soon as they arise, to prevent things from escalating and costing business owners more in the long run. A leaky faucet or toilet is more than inconvenient, it can be extremely expensive. With faucets, shut off the water to them to stop them from dripping until repaired. But, with leaky toilets, you are going to spend a fortune on repairs if it gets worse. A leaky toilet is harder to detect and can use hundreds of gallons of water if left unchecked. Furthermore, if a leaky toilet becomes a bigger issue, it can cause businesses to lose customers, and decrease their revenue. That’s why you need the best commercial plumbing construction to minimize the risk of a leak. Most commercial plumbing systems have backflow prevention. This prevents used water from getting back into the potable water supply. Municipalities have legal requirements for backflow prevention in commercial properties and require that it be tested periodically to ensure no accidents occur. When it comes to commercial plumbing systems, backflow prevention can become extremely costly if left unchecked. Make sure its installation is done right the first time. When you hire HMS Plumbing for your commercial plumbing construction needs, you can be confident that we’ll get the job done, and get it done right. 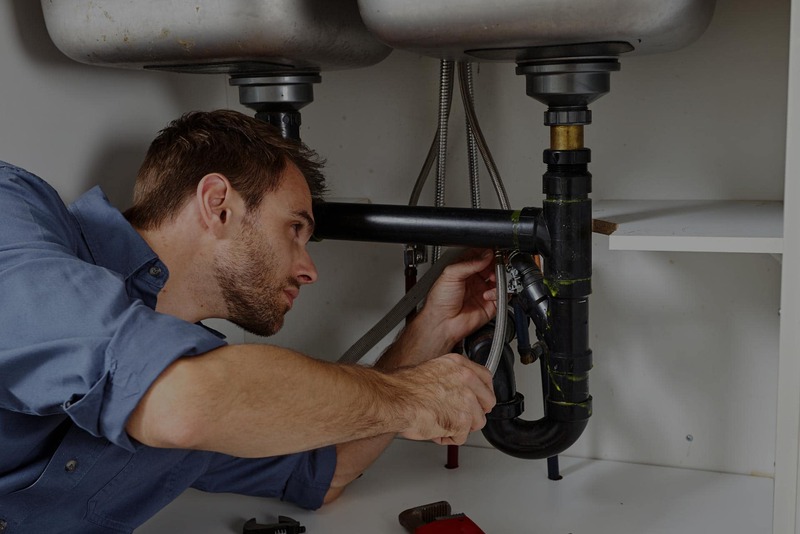 We will involve clients in every step of our process, so that they know the status of their plumbing system, and are aware of any preventative measures they can take to avoid issues in the future.